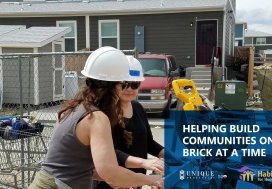 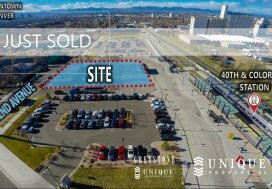 Denver, CO (February 4, 2019) —Unique Properties, Inc. / TCN Worldwide, Colorado’s most experienced, privately held, full-service commercial real estate brokerage firm, is proud to announce that Greg Knott & Pete Foster negotiated the sale of 2001-2015 W 8th Avenue, a 12,000 SF industrial building in Denver, CO. 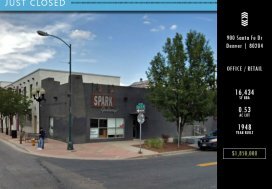 The property sold for $1.7 million to 2001-2015 W 8th Avenue LLC who was represented by NAI Shames Makovsky. 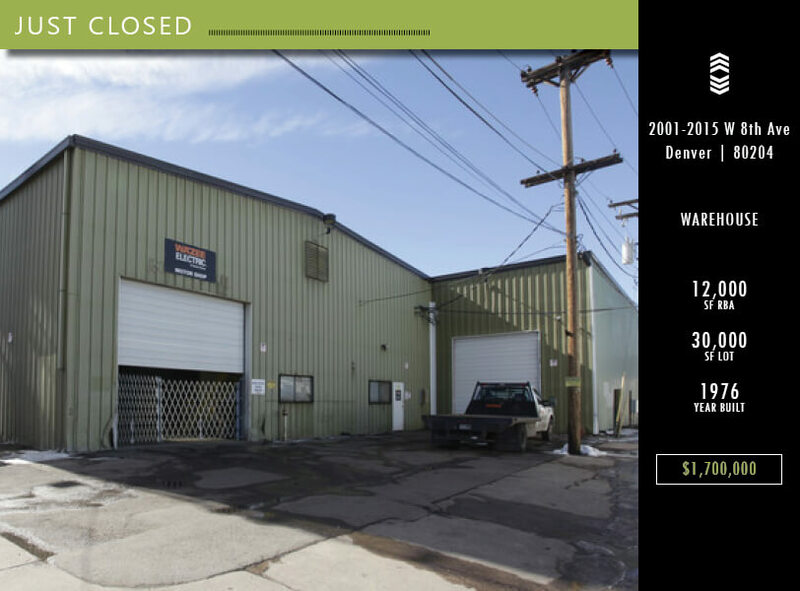 2015 W 8th Ave., is a 12,000 SF crane served office warehouse with a 30,000 SF lot right at 8th & I-25, and was the motor shop for Wazee Electric and Crane for over 40 years.